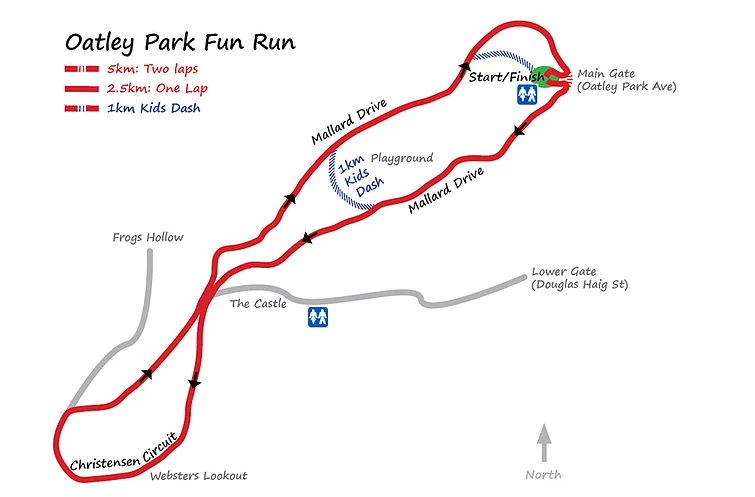 Oatley Park Fun Run 2017 | JustRunLah! Enjoy the great atmosphere and the beautiful bush surrounds at Oatley Park. Electronic timing, coffee, food, kids playground, onsite massage and a spectacular riverside location make this an event not to be missed.